Timothy Jason Plato (born 14 October 1967 in Oxford, Oxfordshire) is a British racing car driver currently competing in the BTCC for MG KX Momentum Racing. He is a two-time BTCC champion having previously won the series in 2001 when driving for Vauxhall and 2010 for Silverline Chevrolet. He has finished in the top 3 in the championship 9 times and holds the record for the most overall race wins in the BTCC. 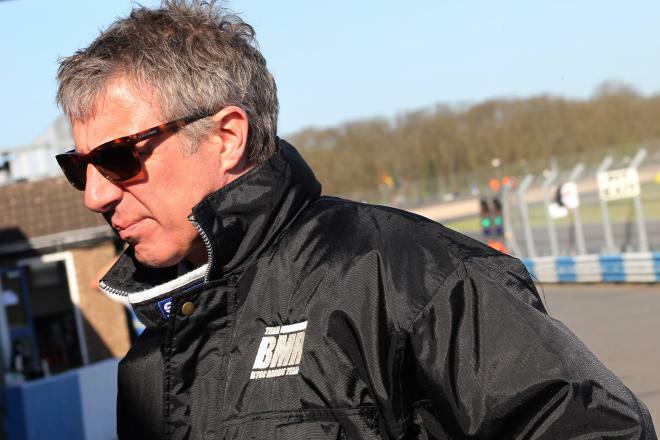 He is also a presenter on motoring television series Fifth Gear. 1 Gained his seat at Williams Renault in 1997 after "doorstepping" Frank Williams at the Williams HQ in Oxfordshire. Later Plato admitted having spent a number of hours sat in his car waiting for his chance to speak to Frank, and was so hyped up he had to awkwardly stand around as Frank was lifted out of his car and into his wheelchair. 2 He has 2 daughters with wife, Sophie: Alena (born 28 April 2008) and Zia Jessica (born 24 February 2010).